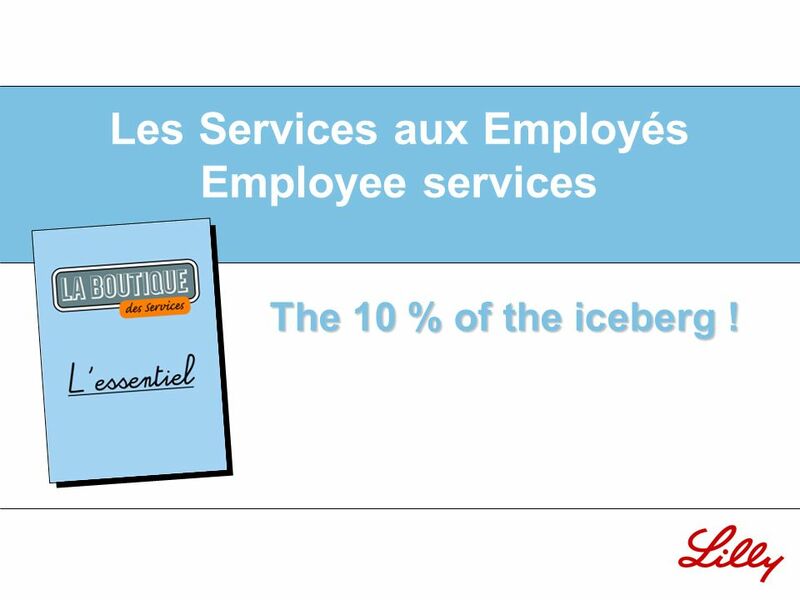 Les Services aux Employés Employee services The 10 % of the iceberg ! 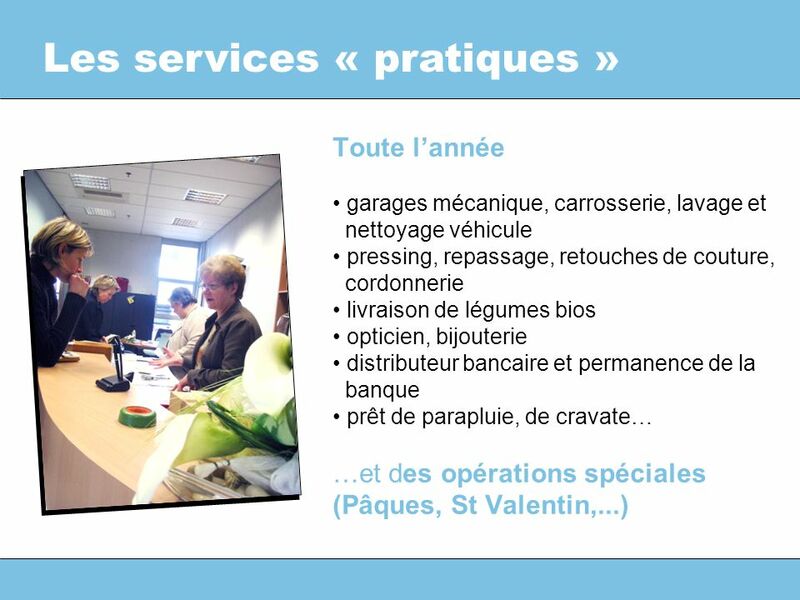 1 Les Services aux Employés Employee services The 10 % of the iceberg ! 2 Why did we offer more … ? … more than just good wages, in 2002 ? 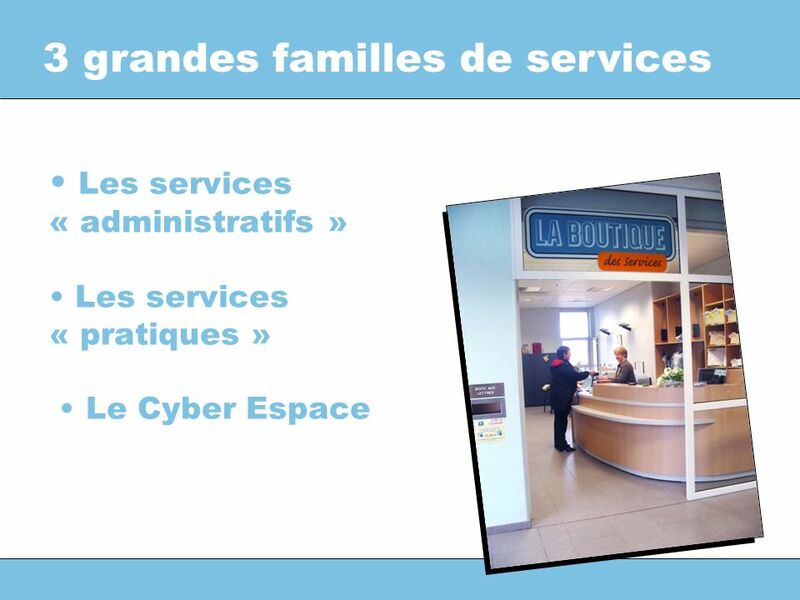 1996 – 2002 : period of expansion, doubling the number of employees (from 850 to 1 750) Average age : went down to 36 years Need for new infrastructures to meet with that growth (cafeterias, medical ward, etc.) 46 % women, 54 % men – The higher the job level, the more we reach the 50/50 spread between men and women. New generations, new expectations : more leisure time, better balance between work and private life, more time at home and with the children, less interest for domestic work. How could we meet these demands, stop increasing wages and … stay competitive ? 3 We took advantage … … a long tradition of social progress (40 years at Fegersheim) : - flexi-time since the late 80s/early 90s - numerous advantages : no control of presence time, no control at Cafeteria, time off granted to our employees for several reasons, etc. 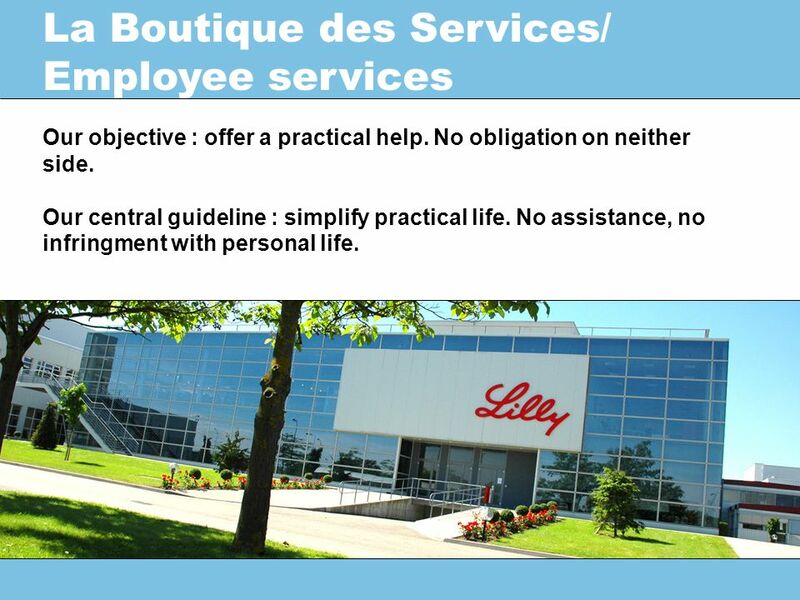 - Large amounts of money invested in peoples continuous training (6 to 8% of the total amount of salaries) This is why we consider the Employee Services as only 10% of the iceberg. It is RealPolitik, stricto sensu. 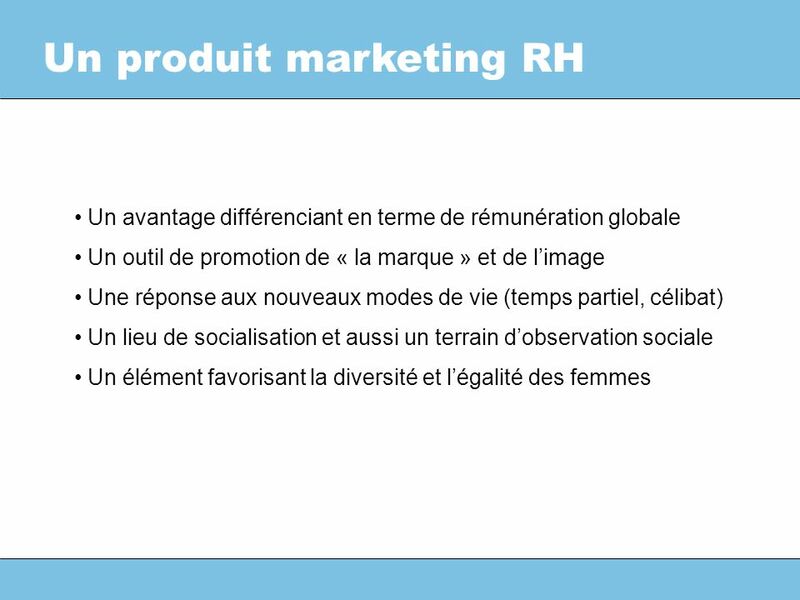 We have implemented these services as a normal continuation of our thinking : there is a moment when wage increases reach a « psychological » limit. 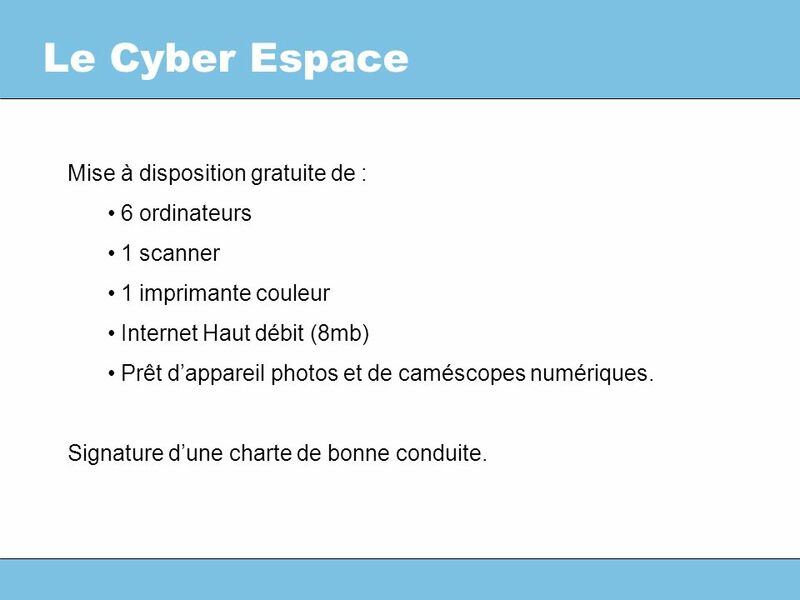 8 Le Cyber Espace Mise à disposition gratuite de : 6 ordinateurs 1 scanner 1 imprimante couleur Internet Haut débit (8mb) Prêt dappareil photos et de caméscopes numériques. Signature dune charte de bonne conduite. 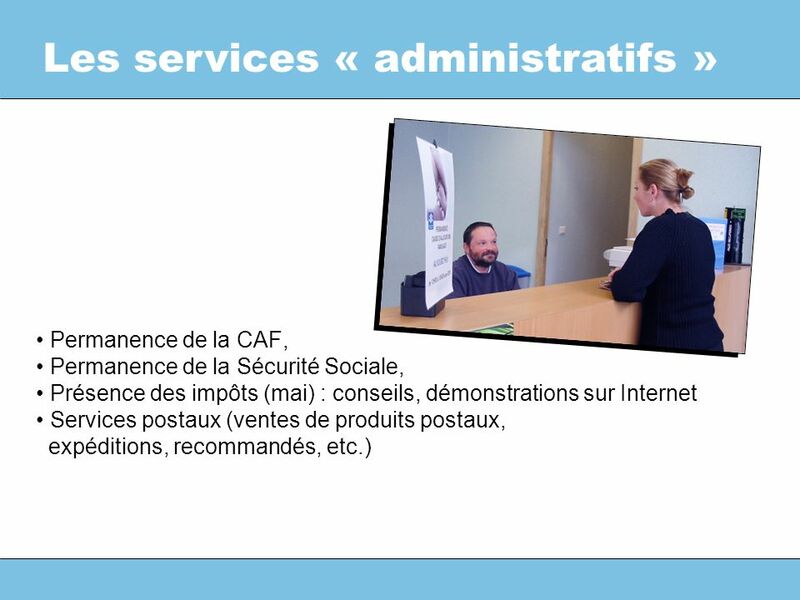 Télécharger ppt "Les Services aux Employés Employee services The 10 % of the iceberg !" Perfect tense with ÊTRE. When do you use the perfect tense with être?  The perfect tense with être is also used to describe an action in the past which. Start with verb ? in the ? tense Start with verb ? in the ? tense Change the ? 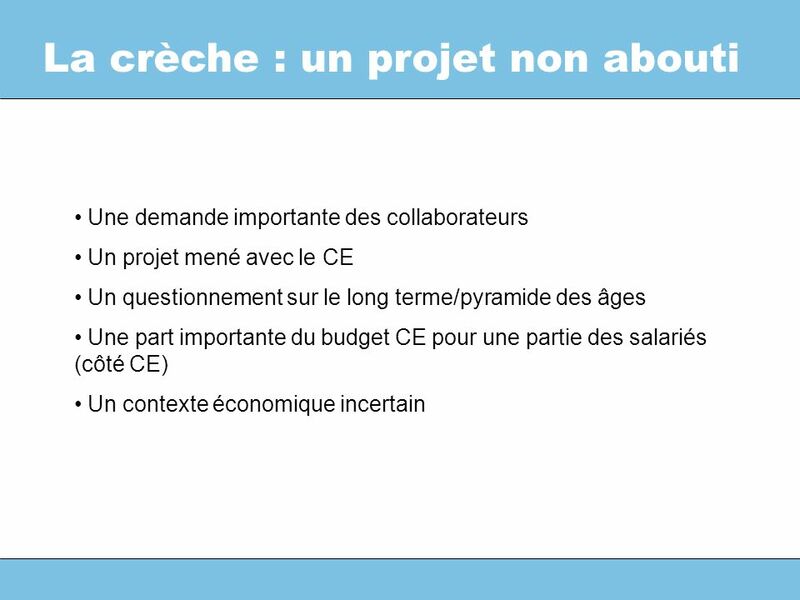 of my participe passé with ? Change the ? of my participe. DEMOCRACY, CITIES AND DRUGS II Thematic Platforms Presentation DRUG USE AND WOMEN SPECIFICITES IREFREA Italy Presentation Présentation IREFREA Italy develops. Ottawa – News release January 2007 Nouvelle effective en Janvier 2007 Massive federal government tax surplus this year will make a tax rebate possible. Core Module 1 Authentic Governance through Ethical Leadership Association des conseils scolaires des écoles publiques de l’Ontario (ACÉPO) Association. Sister Dalton Fireside Make the most of your BYU experience!